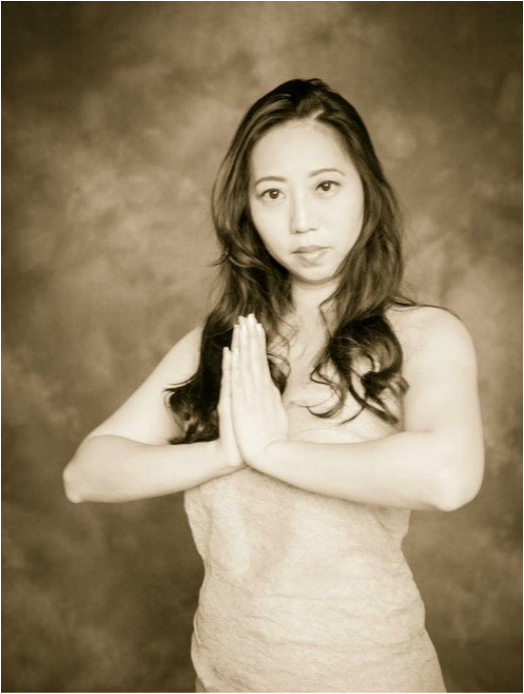 I am a Grand Reiki Master, and an experienced and award-winning psychic, medium, healer, yoga and reiki teacher, and spiritual practitioner who is the only Singaporean certified by the American Federation of Certified Psychics and Mediums, and Yoga Alliance. I am also an Affiliate Member of the International Center for Reiki Training in the United States. I am the founder of The Metaphysics Alliance, the centre for metaphysics, which offers holistic services in the metaphysical realm, and also technology work and training. I have received notable awards such as the Best Psychic of the Month by the American Psychic & Medium, and Top 100 Psychic Blog by Feedspot. I am trained in crystal healing; chakra balancing; auric cleansing; psychic development; mediumship, Reiki and Wiccan magic by top US psychics, mediums and healers including Patti Negri, America’s Number One Psychic and Number One Medium, and the Senior Vice-President of the American Federation of Certified Psychics and Mediums, and Allison Hayes or The Rock Girl - Psychic of the Year 2011 and 2012 on Shay Parker’s Best American Psychics; Crystal Reiki Master and Ordained Spiritual - Psychic -Interfaith Minister.